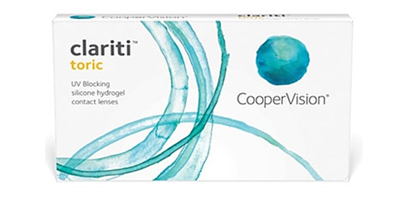 Made by Coopervison, Clariti Toric is a monthly disposable, silicone hydrogel, toric lens designed especially for daily wear for up to 30 days. 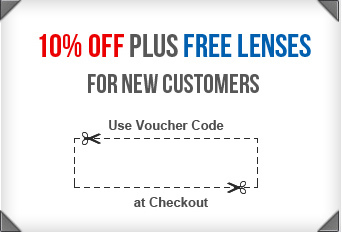 Allows three times more oxygen to the cornea compared to hydrogel lenses, helping promote ocular health. Silicone hydrogel material the Healthiest contact lens material. Non-surface treatment technology Patented process, AquaGen, ensures a low wetting angle and continuous wettability through out the day. Low modulus Soft and flexible material can help adaption from conventional hydrogel lenses. High water content Combined with AquaGen technology supports excellent all day comfort. UVA and UVB protection Helps protect the eye from harmful UV rays.